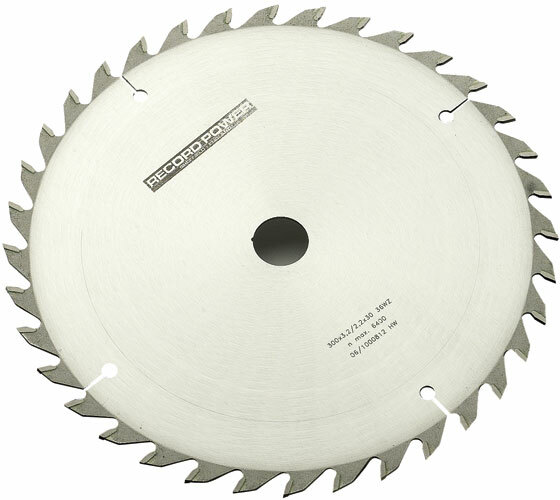 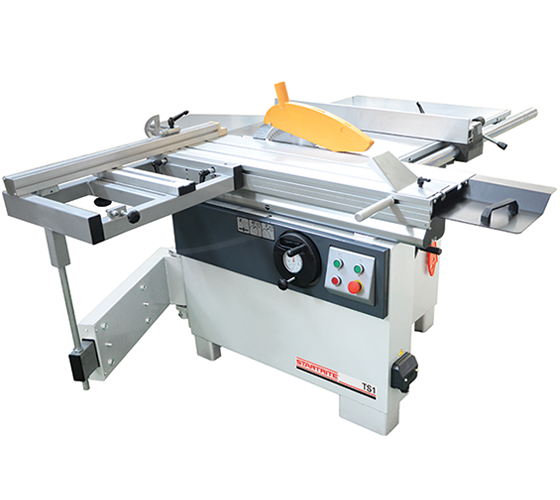 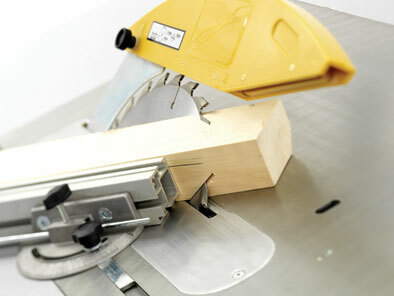 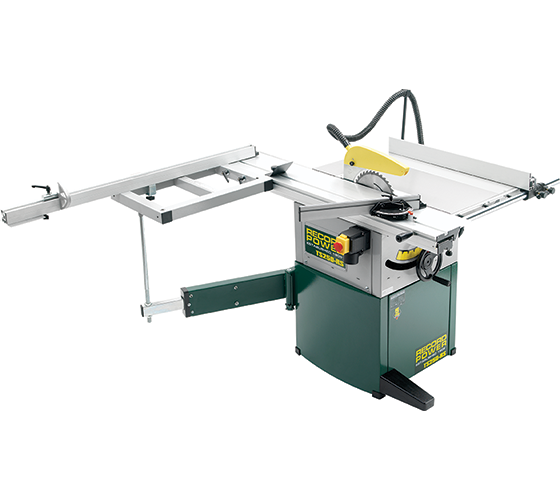 With the ability to rip and cross cut solid timber as well as re-sizing sheet material quickly and accurately, a good quality table saw is a key workshop item for most keen woodworkers and is likely to be the starting point for many projects. 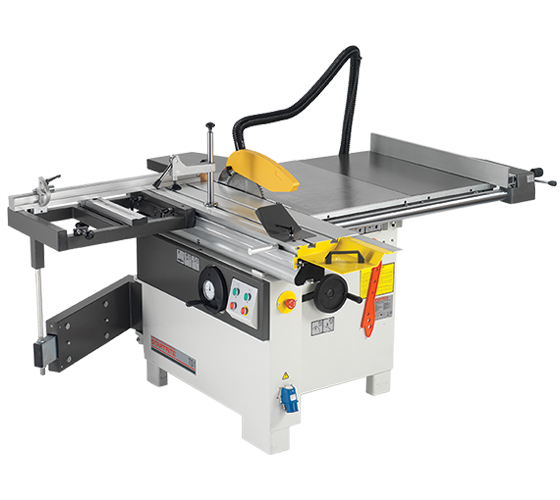 Record Power table saws feature market-leading industrial inspired construction, offering cast iron saw units on solid trunnions for maximum strength, support and accuracy. 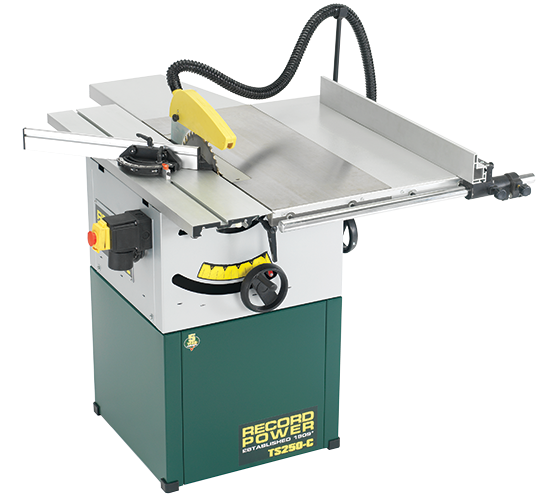 No other machines in this price range come close to this level of quality.